Today I publish an interview with specialty pioneer George Howell–my fifth post in the CRS Colombian Varietal Cuppings series. This year marks 40 years since he started The Coffee Connection in Boston. The SCAA gave him a lifetime achievement award in 1996 for his uncompromising commitment to coffee quality, but he was hardly done innovating in the name of cup quality and inclusive business models. His work in the late 1990s with the UN and the International Coffee Organization was instrumental in the creation of the Cup of Excellence, which he led out of the gate. He has continued to lean on the frontier of coffee quality over the past decade in roasting coffee under the Terroir Coffee and George Howell Coffee brands. To put George’s experience in coffee in perspective, consider this: four of the five cuppers I interviewed as part of this series before my conversation with George–Tim Hill from Counter Culture, Tim Wendelboe, Intelli QC Director Chris Kornman and Adam McClellan of Stumptown–weren’t even born when George started The Coffee Connection. The fifth–Geoff Watts of Intelligentsia–was still in diapers. The guy who runs the ICO turned nine that year. The guy who runs the SCAA was just starting high school. In short, George Howell has been one of the industry’s preeminent figures for a long time. He knows more about coffee and coffee quality than almost everyone else on the planet. And yet, what he tasted in our Colombian varietal cupping surprised him. He expected the tail of the devil to whip his palate during this cupping. But it didn’t. As the summary graphic above suggests, there were some exceptional Castillos. And none of them, even the two samples that George scored 52, was penalized for this “signature” Castillo trait. 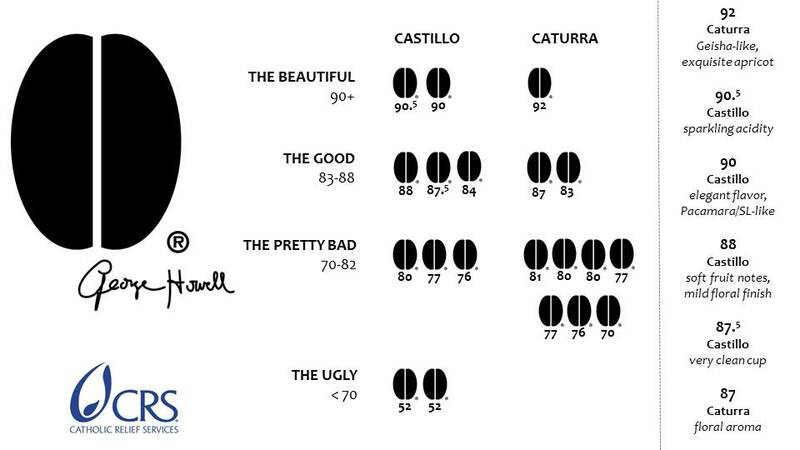 Castillo samples didn’t just manage to break the 90-point barrier, they also managed to evade the descriptors that have haunted Castillo in specialty circles and contributed to its persistent reputation for inferior cup quality. George told me during a recent conversation that the bags for his Terroir Coffee brand used to be printed with this tagline: “Terroir. Variety. Craftsmanship.” This detail struck me, because even though his messaging may have been in the main for marketing, it is wholly consistent with a more rigorous framework used agricultural sciences that can help us make sense of what makes some coffees extraordinary. G x E x M is shorthand for genotype-environment-management, a research framework for analyzing the interactions of these three independent variables on a dependent variable of interest, in this case, coffee quality. The elements of the G x E x M model mirror those of George’s tagline: genotype = variety, environment = terroir, and management = craftsmanship. And he doesn’t think we can get there through the methodology we applied to this round of research. “Cupping the best of both is the only way you will have clarity as to which variety is better,” he says. 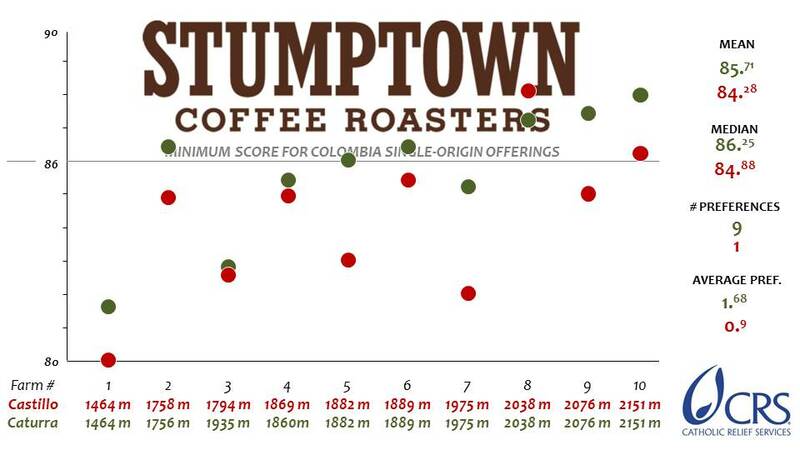 The last five Colombian lots George purchased were all single-variety Caturra lots. Don’t expect his preference for purchasing Caturra, informed by many years of experience and countless cuppings, to change anytime soon as the result of this exercise. 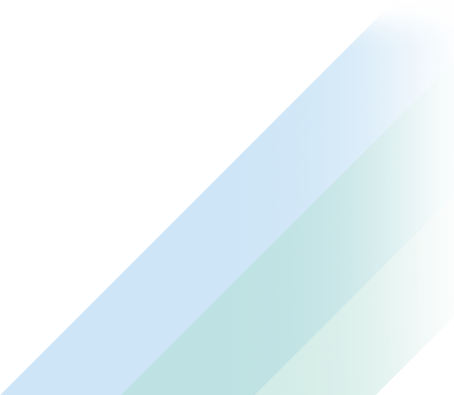 But he was surprised by some of the Castillos he cupped. So what impact did the experience have on George Howell? This conversation with George Howell is the fifth in an ongoing series of interviews with specialty coffee tastemakers in connection with the CRS Colombian Varietal Cuppings.